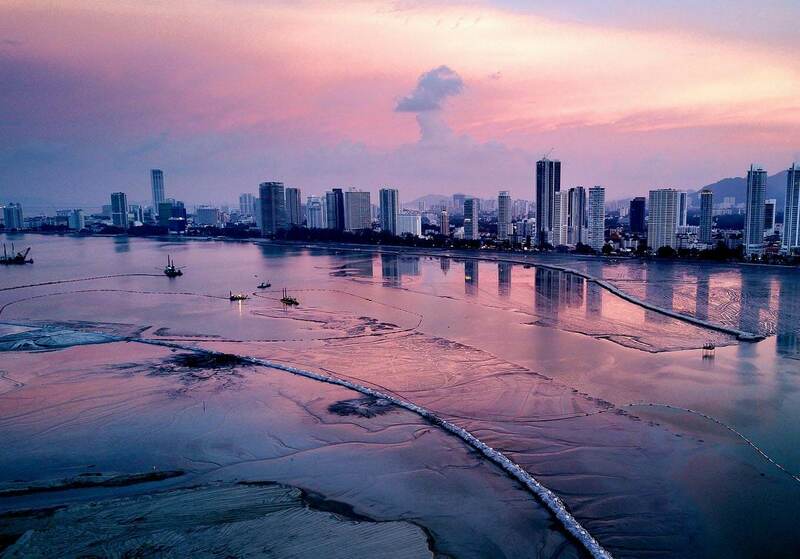 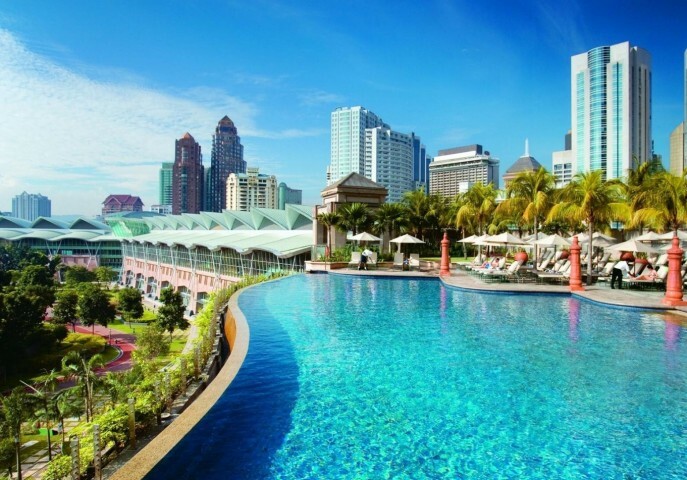 Vibrant city breaks, trekking deep the jungles of Borneo looking for Orang Utans, releasing Turtle Hatchlings back into the natural habitat, exploring the wonders of the Ocean or simply soaking up the sun on a sandy beach overlooking Crystal blue waters. 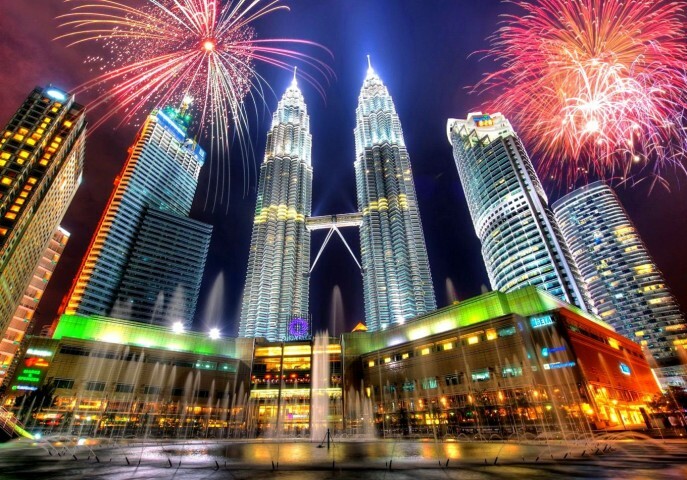 Malaysia really does offer incredible scope for variety and has something to offer for tourists. 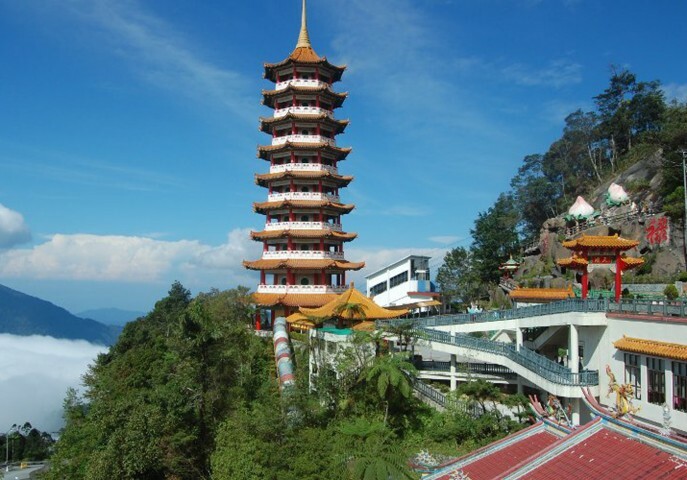 Malaysia, a perfect tourist place in Asia has lots to offer to its tourists. 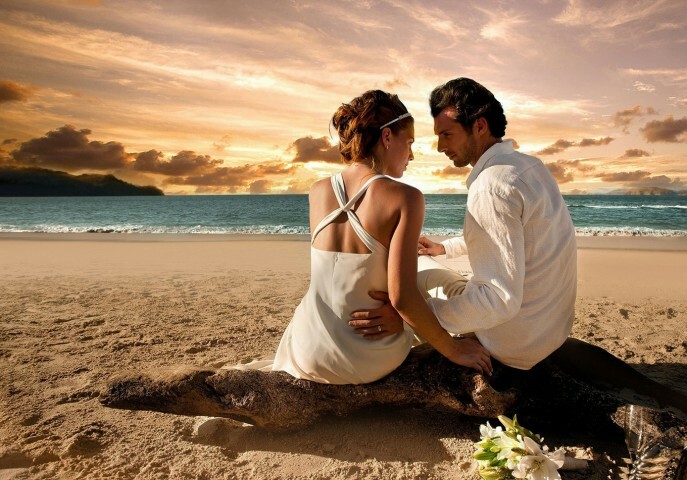 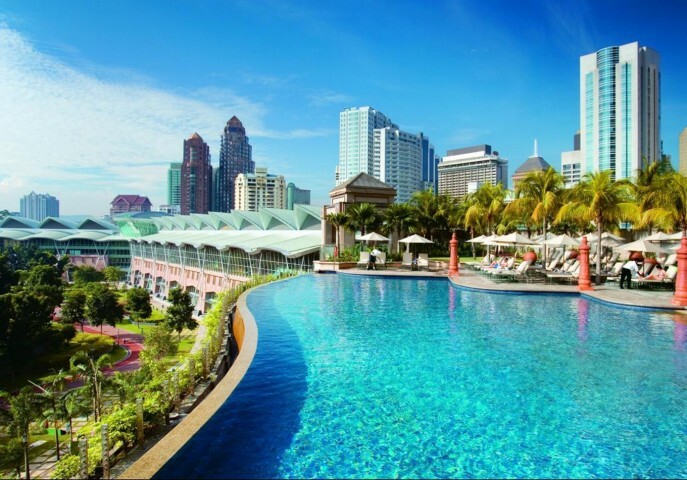 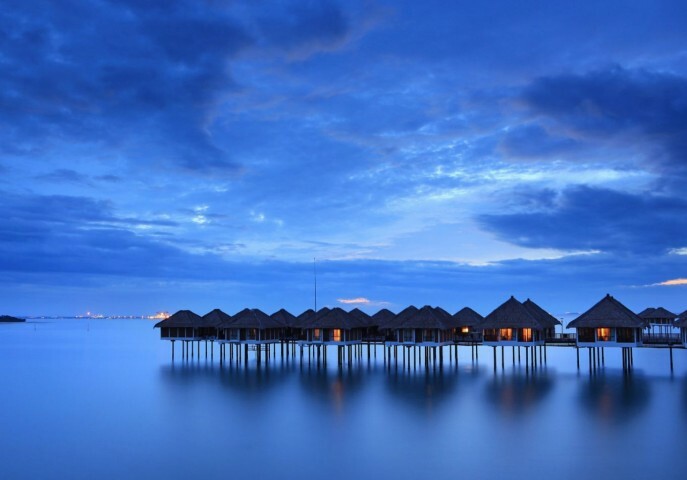 If you are fed up with your day to day routine, then it is time to book your best tour package Malaysia as it will take loads from your mind and body and you will feel rejuvenated like never before.